Active Minds provides a range of 3 personalised jigsaw puzzles specially developed for people with dementia. 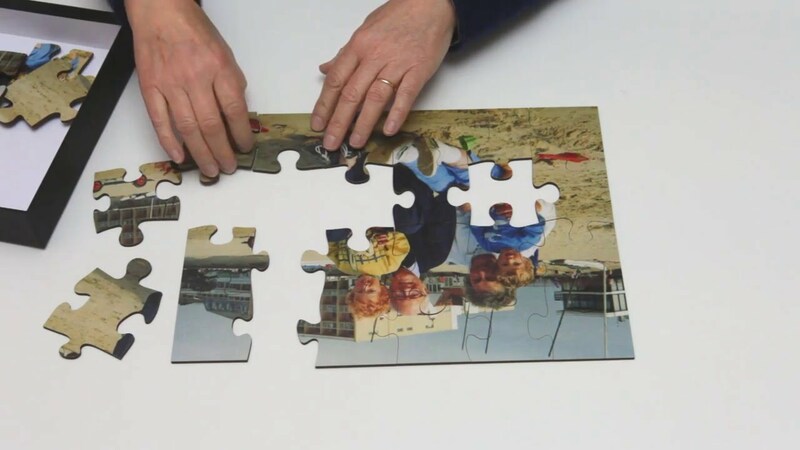 By providing a personal image of family, friends, pets or wedding for example, Active Minds is able to produce a jigsaw tailored to the individual. A uniquely personal gift and a powerful reminiscence activity that stimulates conversation time and time again. Photographs should be between 1MB and 5MB.